As a Senior AME, Dr Hackenyos can perform all Classes (1, 2 and 3) of Flight Physicals. Visit medxpress.faa.gov and complete the online 8500 form. 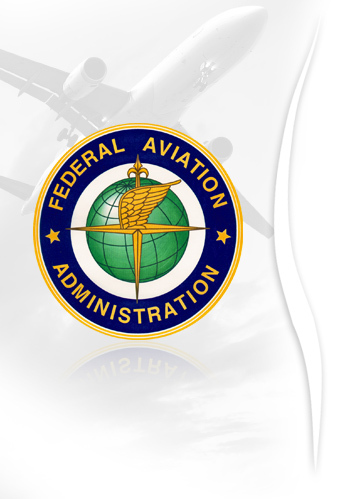 An additional fee may be charged if additional documentation, letter drafting, or examinations are requested or required by the FAA. For more information, please check the web at www.faa.gov. Please call Dr. Hackenyos’ office for pricing of exams: 480-895-5870.